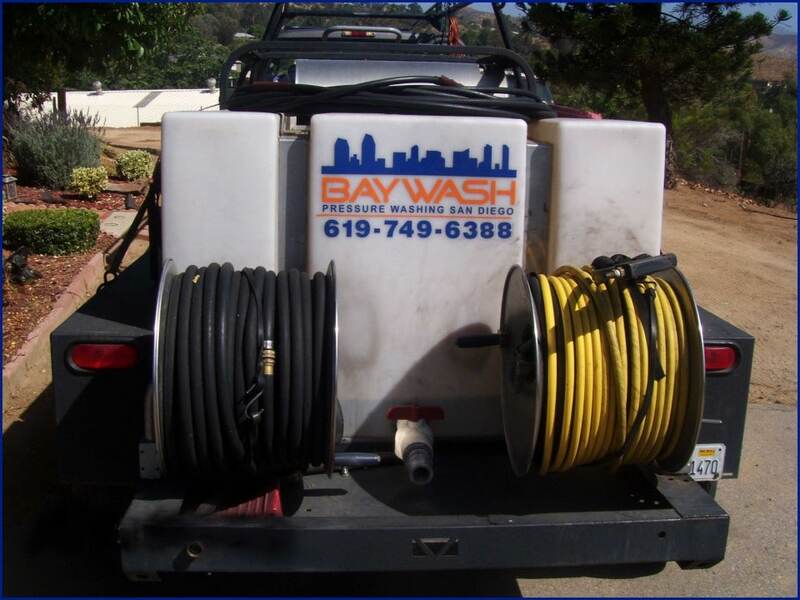 BayWash Pressure Washing is always looking for highly motivated, friendly, hard working people for night and day crews. Night crews work between the hours of 9pm and 6am. Day crews work between the hours of 5am and 7pm. 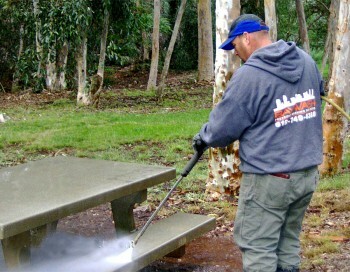 Our crews drive our trucks and are outfitted with all the tools necessary to complete the jobs. Our management team encourages and supports our staff to grow and advance. Our goal is to create leaders that take great pride in themselves and in our business. We are a company that provides excellent service at all costs. If you think you are a good fit, please fill out our interactive employment application, and email it to baywash@cox.net. If you are unable to fill out the form online, print the form and fax it to 1-866-659-4924.